Yemen's southwestern city of Taiz seems to be the only corner of the world where war crimes are taking place and the international media keeps ignoring them. Houthis have been intentionally targeting children there by sniper shootings for years and thousands of children have been killed and injured, yet no media outlet made mention of what is happening. 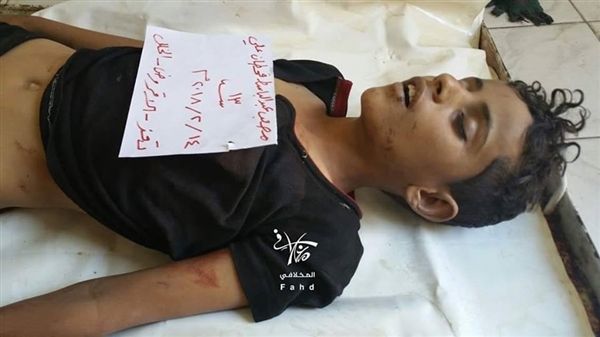 On Wednesday the Shia Islamist terrorists gunned down Musaab Abdul-Baset Qahtan Aljaradi, a 13 year old child, who was around his house in Al-Aqroodh district of Saber, in Taiz. 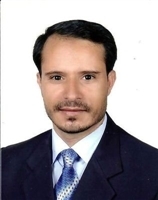 Fellow villagers trying (on social networks) to figure out why Houthis killed the child explained it as that the extremists wanted to psychologically torture his father, Abdul-Baset, an activist who has been in their jail for two years now. One of the Houthis' ways to torment their prisoners psychologically is to kill or abduct their relatives. 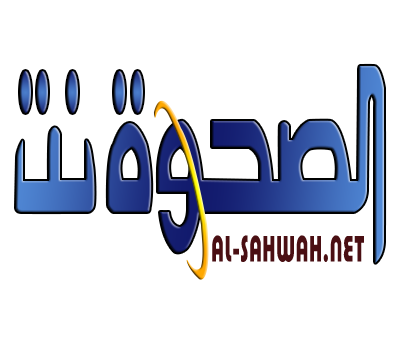 This week alone Houthi snipers killed many children in Mujalliya, Thaabat neighborhood and other parts of eastern and western Taiz.